Very cute one story home on a large lot on quiet cul-de-sac. No neighbors behind!! *No Carpet* Kitchen has recently been updated with quartz countertops and stainless steel appliances. Utility room off the kitchen with washer/dryer provided. Wood burning fireplace in living room. Large backyard with plenty of shade and storage room. 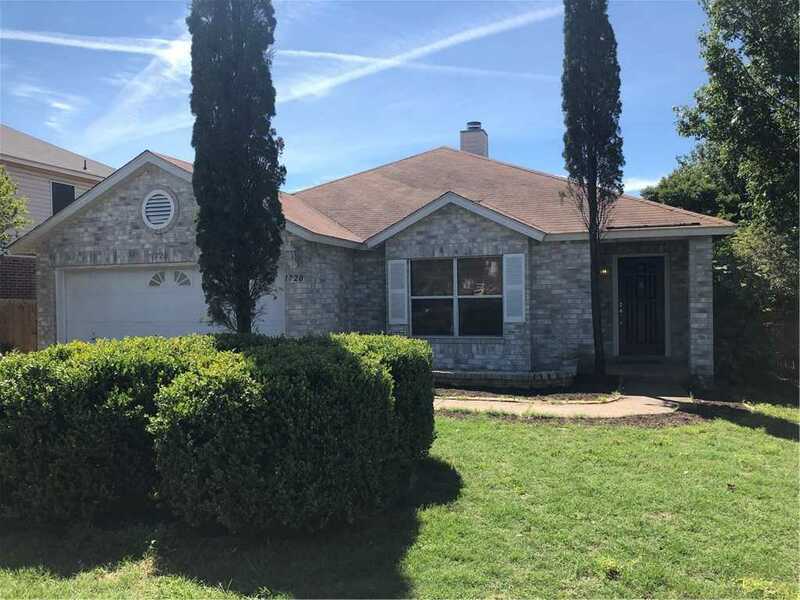 I would like to schedule a private showing for this property: MLS# 3906023 – $1,600 – 1720 Treeline Dr, Cedar Park, TX 78613.